« Menya Musashi: Famous Tokyo Ramen Chain in KL for Limited Time…Go Grab A Bowl Now! Call me a food stalker..
That is how I felt with numerous visits I did to this place, where I sneakily took pictures of all their great food. There is always a lot of excitement when I discover something new. With this place, I was thrilled to discover it served a rare being in Kuala Lumpur i.e. 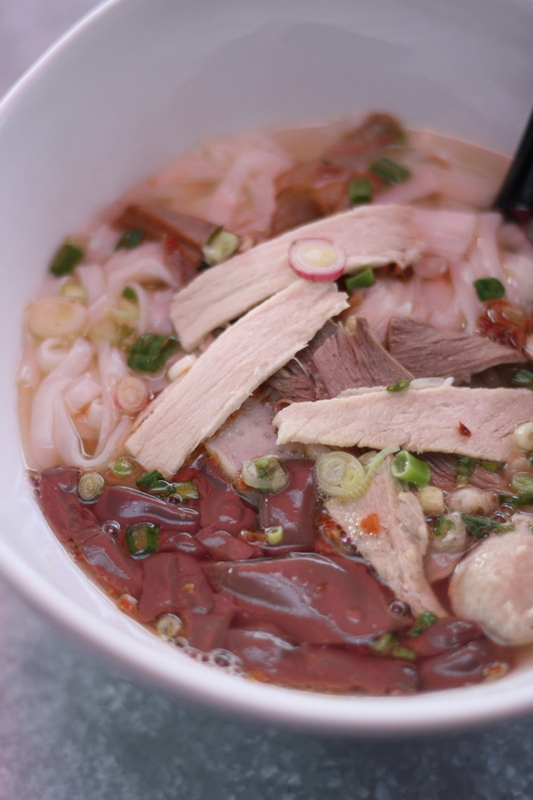 the duck kway teow soup noodles. From what I understand from Penang-nites, that dish is not so common also on the island. At Penang One, you get to relish the Cecil Street Market’s noodles in the modern comforts of a kopitiam. Rather than travel four hours up to Penang, they bring all those yummy street food right to Puchong. (not really your doorstep if you live far far away from that suburb). 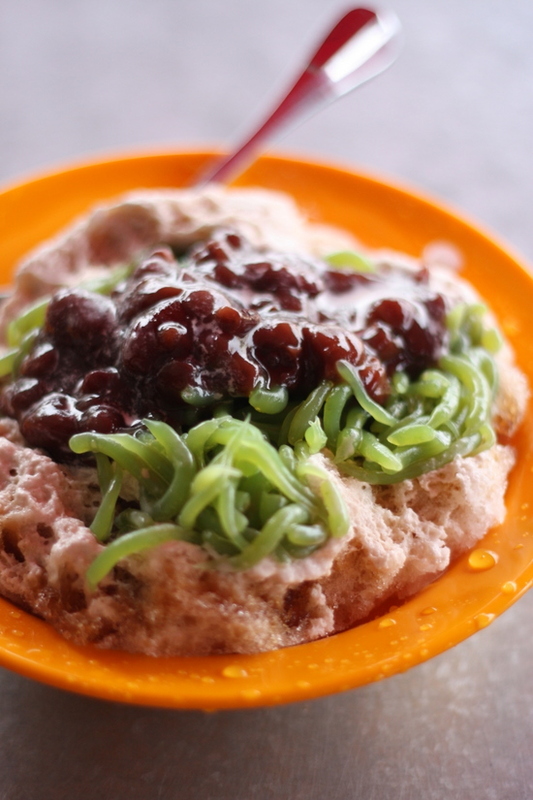 There are also loads more….curry mee, char kway teow, Hokkien prawn mee, cendol, ais kacang, rice dumplings from Cintra Market, assam laksa, nyah kuih and my big favourite i.e. 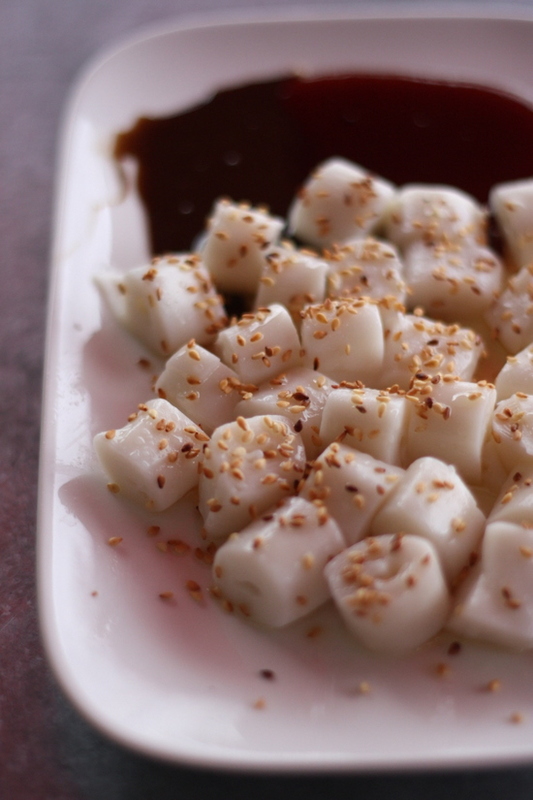 Macalister Lane’s prawn paste chee cheong fun. So go forth and enjoy all these Penang goodies. For the full story, click on this link.